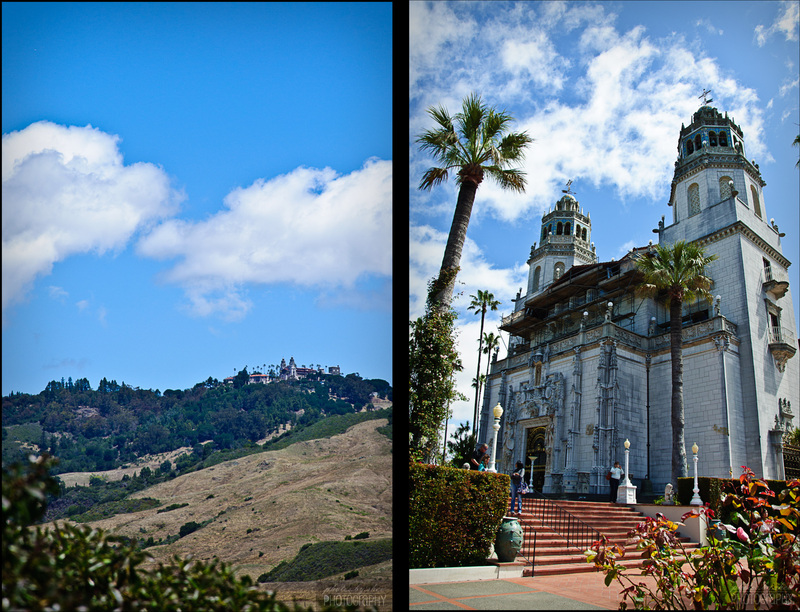 Jay and I drove to the Hearst Castle in San Simeon, Calif., Wednesday morning for a tour. 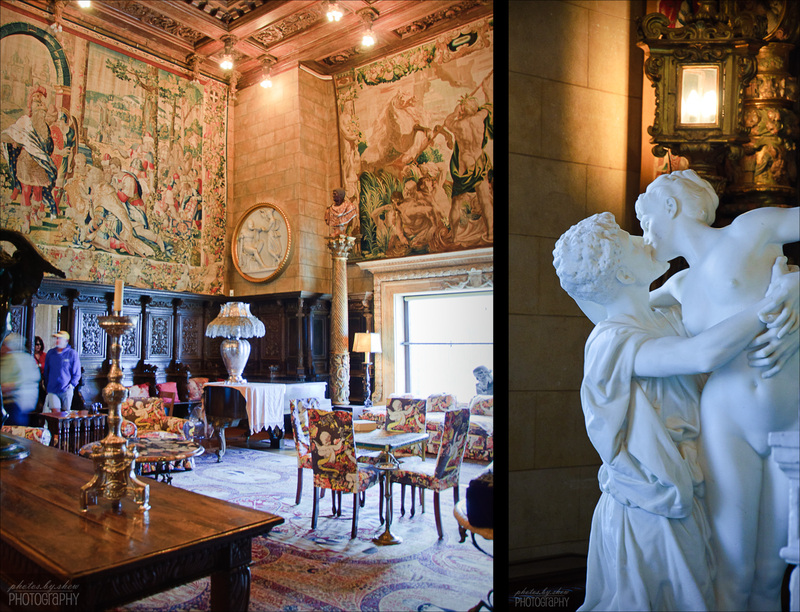 The castle, also known as “La Cuesta Encantada” (Enchanted hill) was built by William Randolph Hearst (1863-1951), newspaper magnate and publisher. The estate is more than 90,000 square feet. There are a total of 56 bedrooms, 41 fireplaces and 61 bathrooms including the three guest houses and the main house.